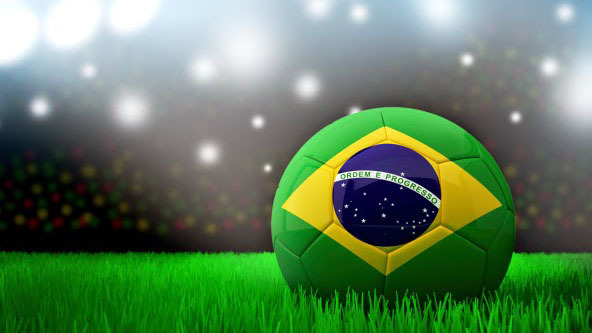 PBS Digital is excited to offer stations a collection of World Cup resources to help you promote one of the most popular sporting events in the world on your site. 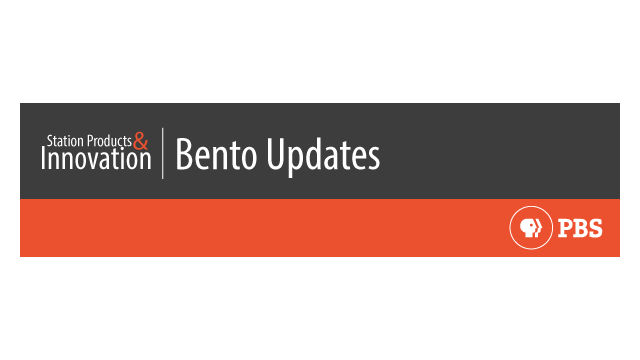 Assets are now available to add to your Bento site by inserting the Bentomatic plugin onto any page. Score a preview of the World Cup site now to see it in action. Want more automated content on your Bento site? Don't forget we have a number of Bentomatic page offerings, ranging from Food and Earth Week, to Black Culture Connection and Veterans' Stories of Service. The end of the Cup is fast approaching, so contact your SPI Representative directly to request the Bentomatic experience.